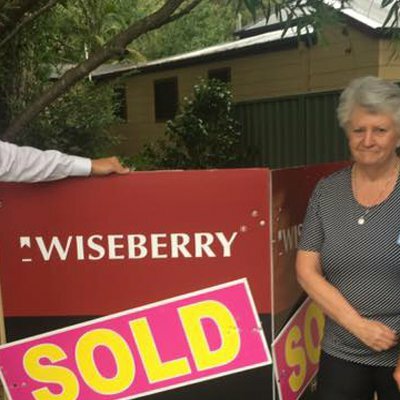 My Wife and I wish to congratulate Wiseberry Real Estate especially Tahlee and Sarah, for an absolute fantastic result. 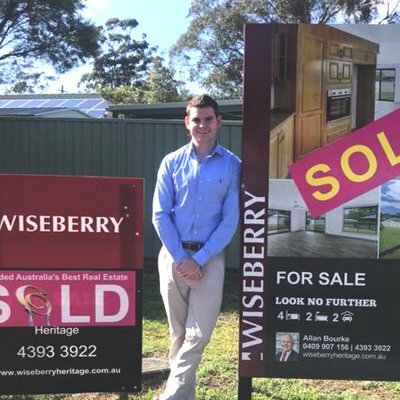 Tahlee has exhibited a very professional and experienced approach to the sale of our home. Sarah has been very diligent and professional in regard to showing our lovely home to potential Clients. It has been a great pleasure working with the team and we cannot recommend them highly enough.